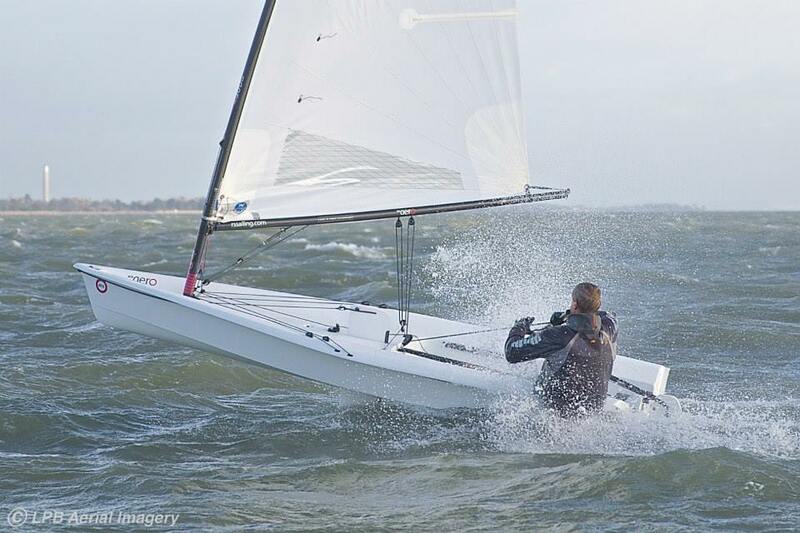 Home >> General Discussion >> Minorca Sailing are recruiting for the 2019 season! Minorca Sailing are recruiting for the 2019 season! 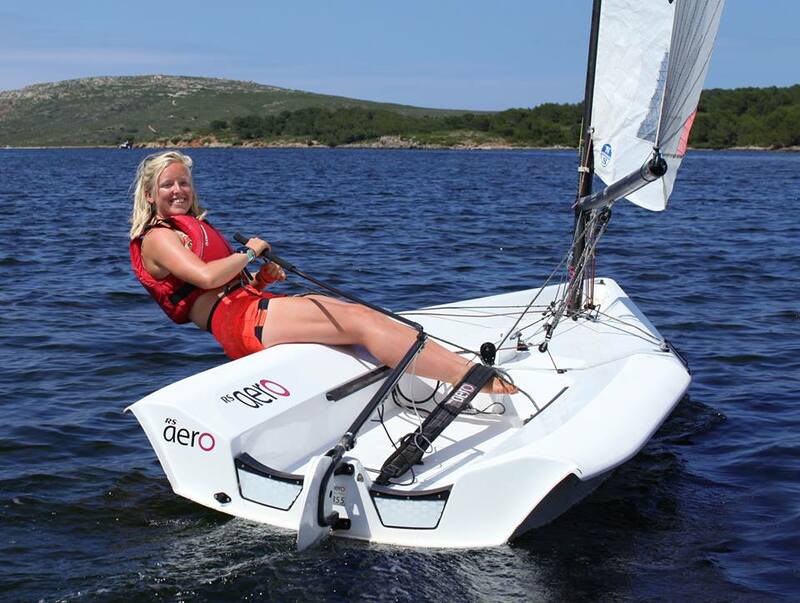 It would be fantastic to have some RS Aero sailors on the Crew at Minorca Sailing. Last year they had eight RS Aeros with a wide selection of rig options. This is a great opportunity for the right person. Who is up for it? !